Amtrak Inc. designed and patented the first Extol diaphragm expansion tank in 1954 to control system pressure and help reduce energy consumption in heating and chilled water systems. Over six decades later, Extol is still the world's leading expansion. View More In Tanks & Reservoirs. 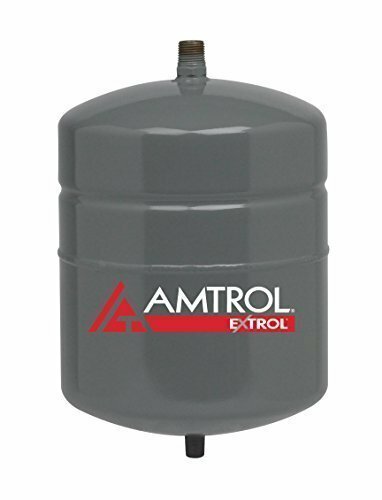 If you have any questions about this product by Amtrol, contact us by completing and submitting the form below. If you are looking for a specif part number, please include it with your message. Tamco Industries 70 Gallon Polypropylene Tank - 30inch L x 30inch W x 18inch Hgt.